392nd BG PX - challenge coin, cap, shirt, books. Fairfax Station, VA 22039 or Online with credit card through PayPal button under each item. 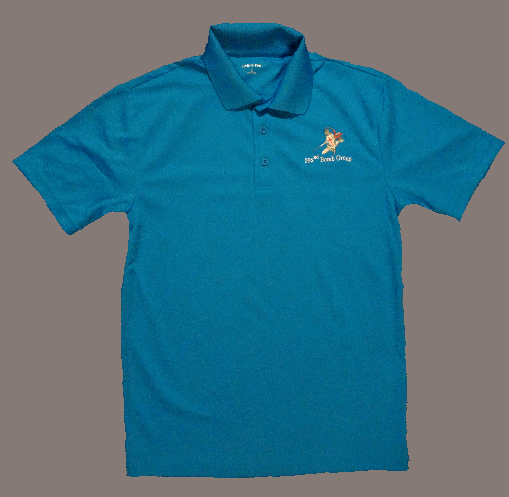 This quality shirt is 65% cotton/35% polyester jersey • 5.6-oz. 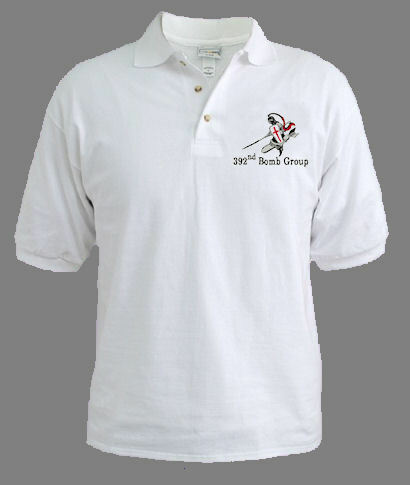 • Pill-resistant air-jet-spun yarn • Preshrunk • 1/4-turned, seamless design • Contoured welt collar & cuffs • Clean-finished placket • Double-needle hem • Sizes: S-XL • Quanities are limited! Thanks to Sport-Tek's ultra-fine flat back RacerMesh, this polo has unparalleled breathability for superior cooling. PosiCharge technology locks in color and keeps logos crisp-making this value-priced essential a fan favorite all season long. • 100% polyester flat back mesh with PosiCharge technology • 3.8-ounce • Moisture-wicking • Flat knit collar • Taped neck • Set-in, open hem sleeves • Sizes: S-2XL • Quanities are limited! This CD has 4 major sections. 1.) 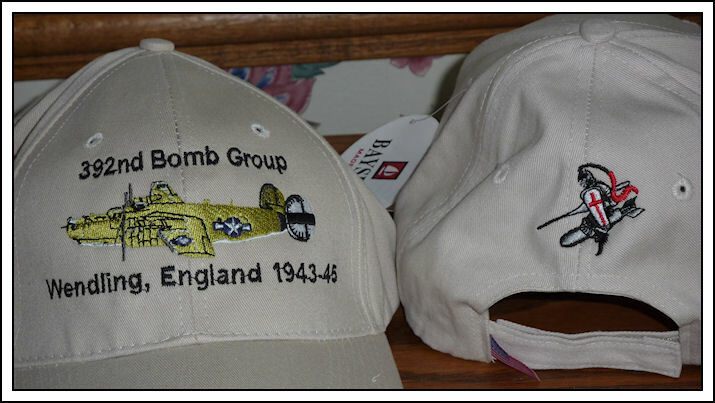 20th Century Crusaders, The 392nd Bomb Group Anthology. 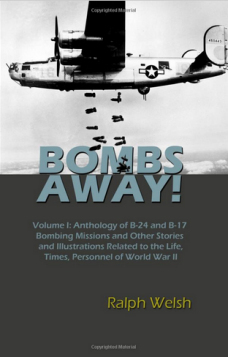 True tales of the air war over Europe, told by those who lived them in the 392nd Bomb Group. Over 100 authors, 175 stories and 100 photos. There are personal stories of bombing missions, aerial dogfights, air-sea rescues, aircraft crashes, life-saving parachute bail-outs, captures by the enemy, evasions, escapes, resistance-fighters, assistance to downed airmen and airmen returing to England. This is the digitized book that previously sold for $35. 2.) WWII 8th Army Air Force Combat Chronology. The history of the European 8th Army Air Force compiled from many sources. Day by day accounts of the 8th Air Force from 1942 to 1945. 3.) European War Strategic Bombing Survey. This bombing survey was established by the Secretary of War on November 3, 1944, pursuant to directive from the late President Roosevelt. 4.) WWII Posters. Over 350 posters that were intended for display in libraries, post offices, schools, factories, and other public places during WWII. Some address home efforts for conservation of materials and rationing; others exhort workers to greater productivity and quality output; while others warn of the dangers of innocently leaking critical defense information to unsuspected enemy. Women are encouraged to work in factories or military support positions. Various series address themes such as nutrition, or investment in war bonds. by Robert E. Vickers Jr. 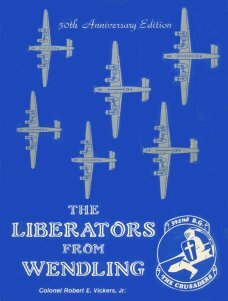 This is the World War Two combat story of the 392nd Bombardment Group (Heavy) - its men and machines. 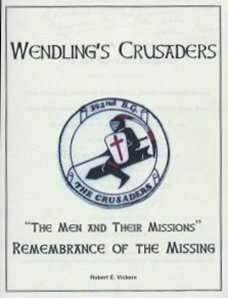 The purpose of this documentation will be served if, after over thirty two years, it can provide value as a reference source to all former members from which their memories, and those for fallen comrades, may be rekindled and, perhaps for a quite moment, remembered once again. To this end, this effort is dedicated. The Story of the 392nd Bombardment Group"
The combat story of the 392nd Bombardment Group and the men who were casualties and those who paid the supreme sacrifice with their lives in World War Two during Eight Air Force operations. A Father's Last Mission, A Son's Lifelong Journey"
The time is 1944. A Navigator on an American B-24 "Liberator" is reported missing over southern Germany and is presumed dead. At home, his only child celebrates his first birthday. Fifty years later, the son is compelled to learn the details of this one combat death, information he has never had. A true story that reads like a novel! The book includes photos and illustrations, bibliography and index, as well as an appendix of useful sources for tracking military records and information. Electronic version in a PDF file is available at the 392nd PX - Only $5.00 sent as an attachment to your email address. An excellent collection of first-hand accounts from men (and a few women) who lived thru the 8th Army Air Force aerial bombing of Nazi Germany. I felt like I was having an amazing short visit with a huge group of WWII veterans who risked their lives flying from England or who supported them from the ground or lived near the bases in East Anglia, each one telling me their story. Some talk about the same raid from different perspectives, so you know those were the really difficult missions. At least one is an interview with a German Operations Officer who gives a perspective on how the air war impacted Germany's production capabilities. This is a fascinating way to learn about WWII. And with each article just 2-5 pages, you can pick it up and put it down if you need to. Sometimes I had to stop because I got so emotional about what they went thru. Several stories authored by 392nd Airmen. 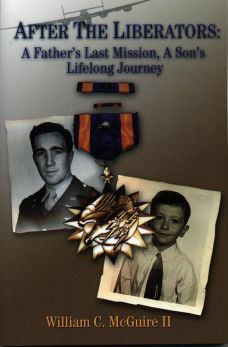 If you were in WWII or had family in the military you need to read this book. It will awaken you to the hardships and dedication that our troops endured and the lucky ones survived. If it hadn't been for the United States and the allies, we would be under Nazi rule. Our troops gave it all to the war. Learn what your Grand-fathers, Grand-mothers, or other family, friends or neighbors did to defeat the Axis's.